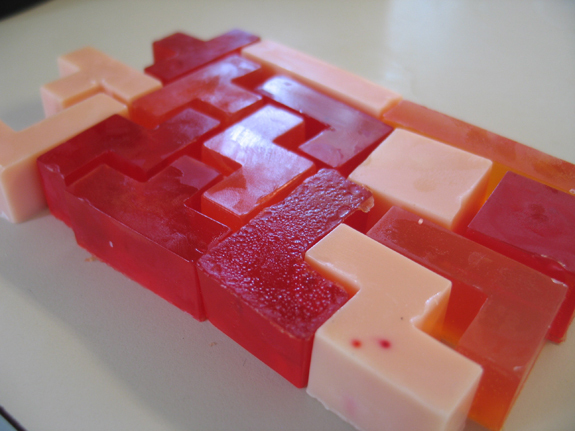 Some of our readers will remember the fun Tetris Soaps that we featured on the site back in May, there is now a new version available, the Tetris Level 9 Soaps. 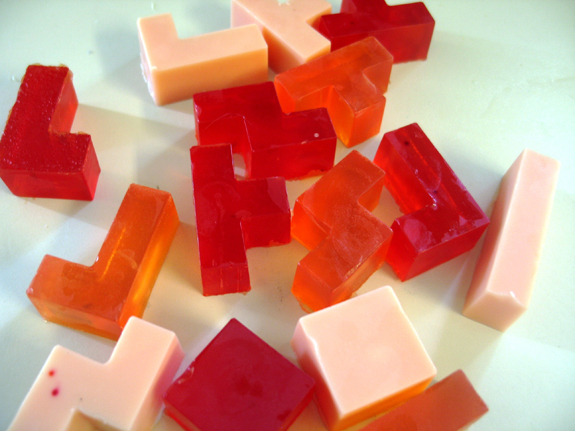 The guys over at Digital Soaps have just released this new set of fun Tetris Soaps inspired by level 9. 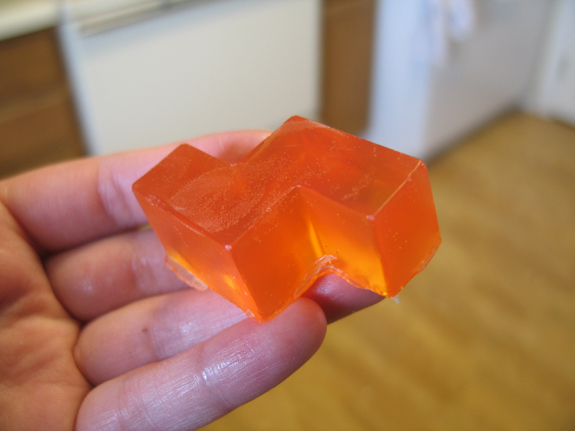 If you want a set they are available for $9.50 from Digital Soaps.